This years’s I/O conference by Google seems to really take seriously the “for developers’ name, because we haven’t seen any piece of new software or even an Android 4.3 update. 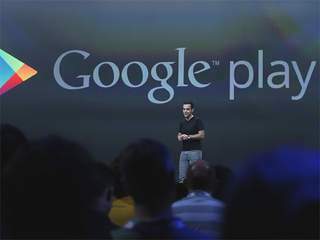 However Google presented some extremely interesting and exciting features and services that they have been working on for a while now. 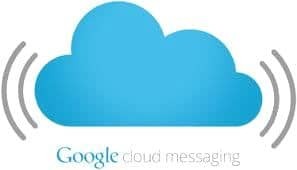 We have the new Google Plus single sing in, newly introduced Cloud messaging and new Google Play Games. Google introduced this feature a while ago, and now it was further improved. This is how it works. You have to log in to a website using your Google Plus account. Then it will start automatically the download on your phone or tablet of the official Android app of the website. When you enter the app on your device it will automatically log in with your G+ account. As you look at it it’s not the most revolutionary feature and the websites also need to have an app and a G+ sign in option. However it does make the web experience faster and easier. The newly introduced service for games has a lot of added functions for developers to work with. 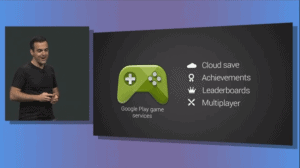 For example you have instantaneously cloud save game feature which will allow you to save the game on one device and continue on another from where you left it. Other additions are the leaderboards and achievement sections. Another cool feature is the Multiplayer mode. You will be able to sign in to your Google Plus account and invite friends to play against you or you can find other people that play the game and challenge them. Of course game developers have to introduce this feature to be able to use it. Introduced last year, you can now find this feature inside Google Play also with some additional features installed. The most impressive and cool feature is the synchronized notification, which will dismiss notifications on all your Android devices no matter on which one you do it. You will be able to use this services starting with today, Google says. It gets exciting to see how technology advances every year, and we can only get excited for what’s about to come in the future.